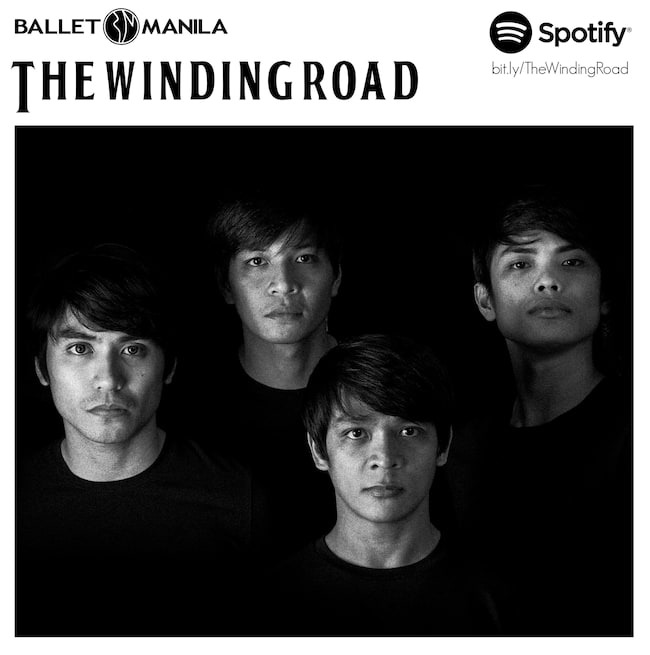 Ballet and 'The Beatles' Come Together in "Deux"
Deux is a twinbill production by Ballet Manila with a back-to-back performance of the classic ballet blanc Les Sylphides which swings to the music of Frédéric Chopin; and Martin Lawrance's contemporary ballet The Winding Road which features the hits from rock icon The Beatles. Ballet Manila closes its 23rd Season with the production. While they have last played Les Sylphides from 18 years ago, this March will see the world premiere of The Winding Road. Audiences are sure to be delighted with classic and contemporary performances in one sitting. Deux will be conquering the stage of Aliw Theater at the Cultural Center of the Philippines Complex, Pasay City, on March 2 and 9 starting 6PM, and on March 3 and 10, starting at 3PM. For more details, check out the Ballet Manila Facebook page or website. To buy your tickets, click here. 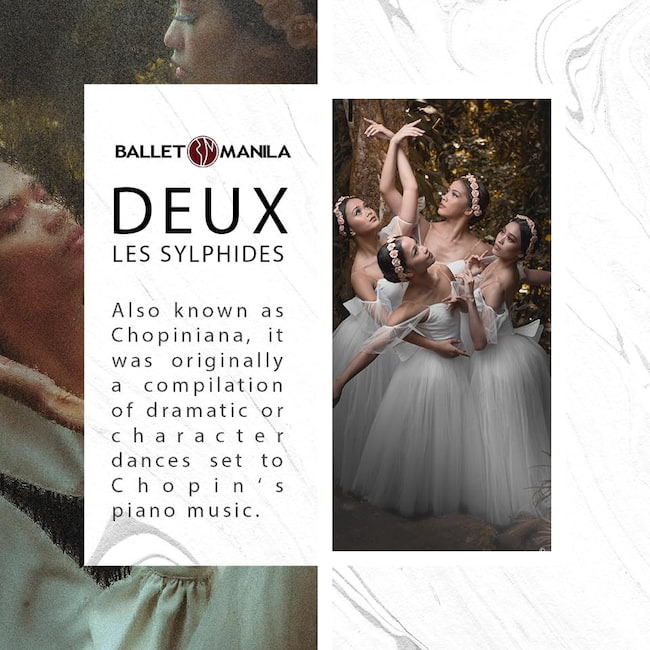 A double header featuring “Les Sylphides”, a dreamy, romatic ballet set to the music of Frederic Chopin and an original ballet by Martin Lawrance set to the music of the Beatles.